Conservative MP Robert Halfon has said that he is “worried” about the Labour Party and the threat they pose to his party, adding that Labour had “identified real anguish” in the British public. Mr Halfon, the Conservative MP for Harlow told talkRADIO’s Julia Hartley Brewer: “I am worried because I thought if I am honest with you, an impressive party political broadcast from the Labour Party. “Of course there are big issues on the substance and how they will pay for these things. Mr Halfon also described the Conservative Party as “the true workers’ party”. He said: “We should go back to being the true workers’ party of Great Britain. “It is true that we have got more people employed than ever before, and a million people now doing apprenticeships. “But, we need to do a lot more because we need to have a skills revolution. “We have got to be the party for affordable housing. “We need to be the party that cuts the cost of living and stop with stupid gimmicks about putting taxes on milkshakes and think that is what social justice is all about – it isn’t. The Labour Party Conference on Wednesday with a speech from Labour leader Jeremy Corbyn. 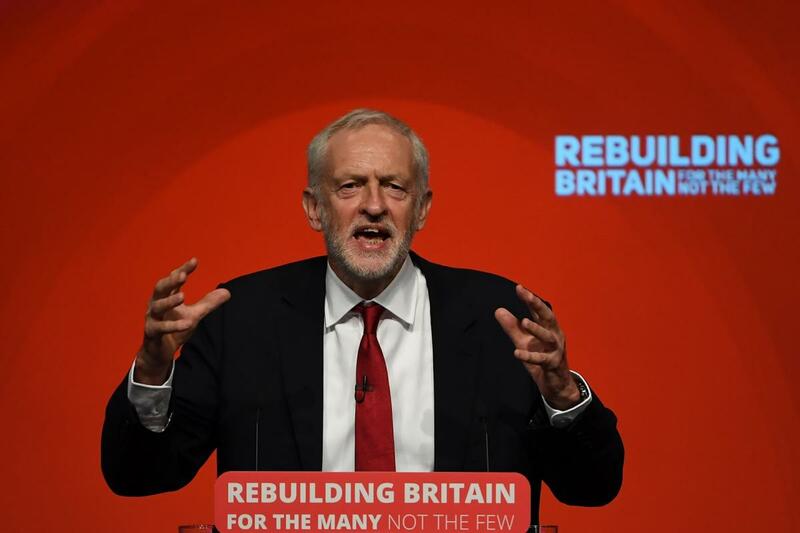 Mr Corbyn said in his keynote speech that the Conservative Government had created a “hostile environment” for disabled people. Mr Corbyn added that Labour would put “fairness and humanity” back into public services like the NHS.